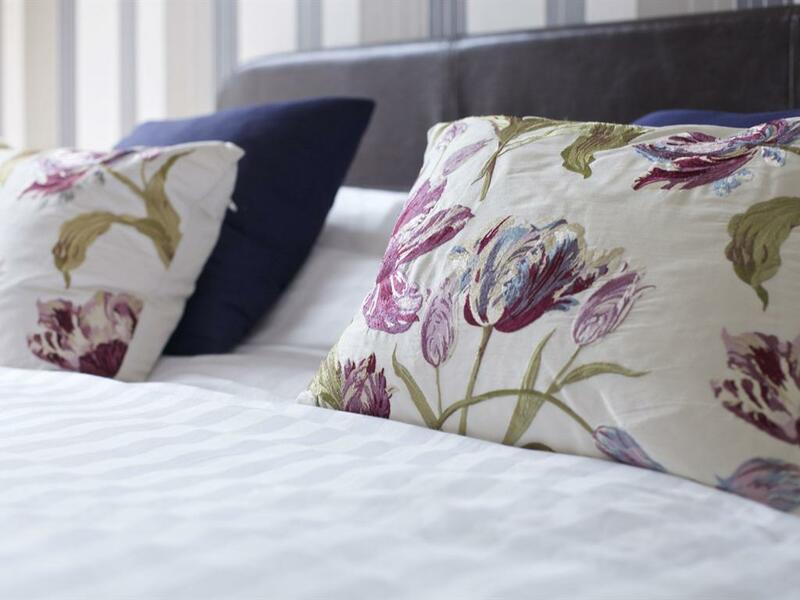 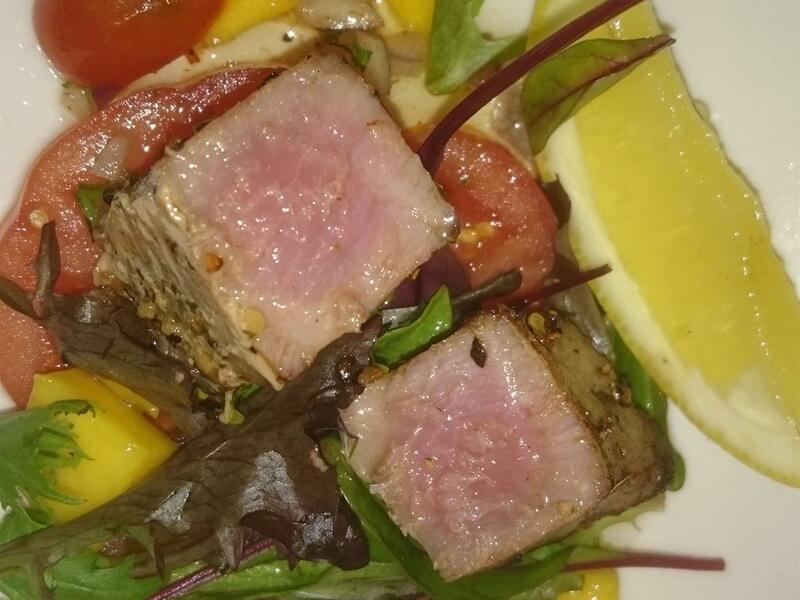 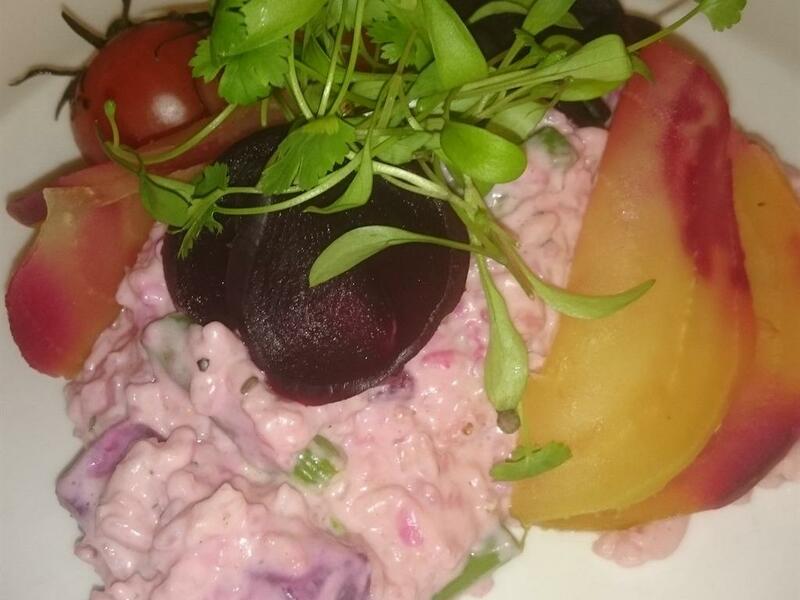 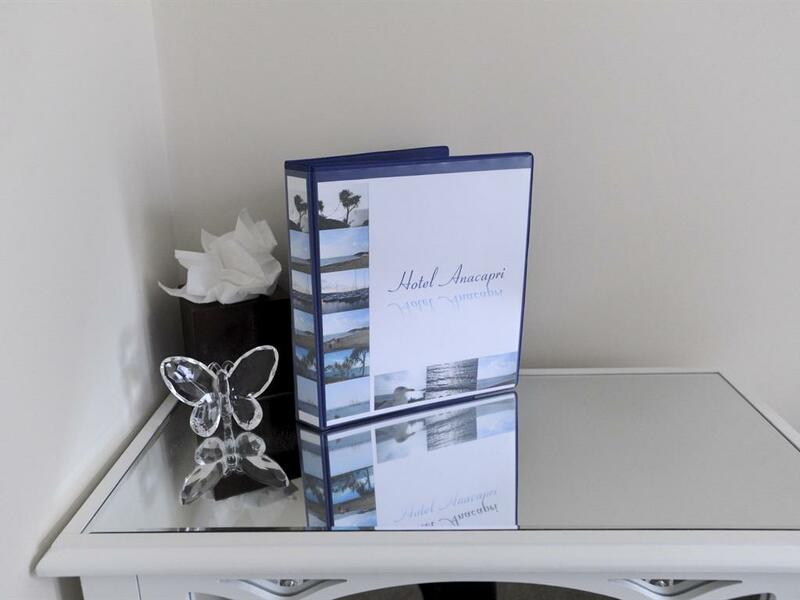 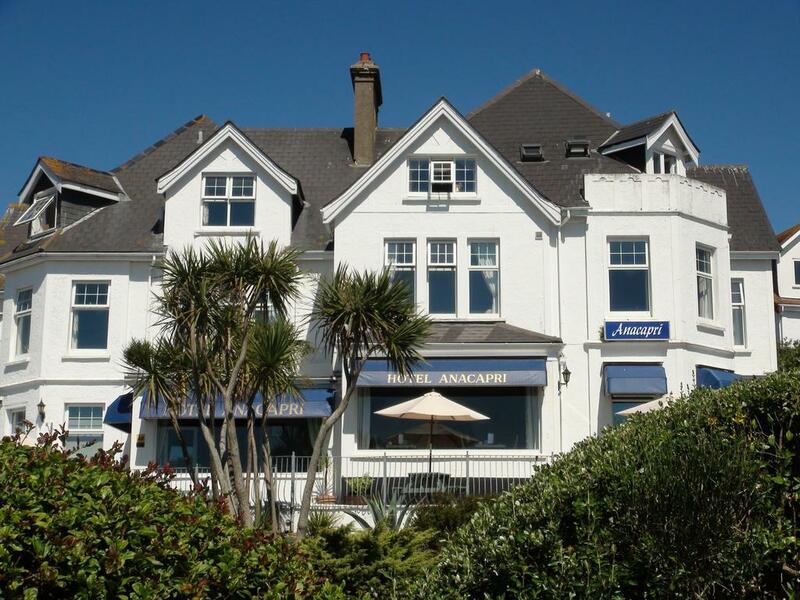 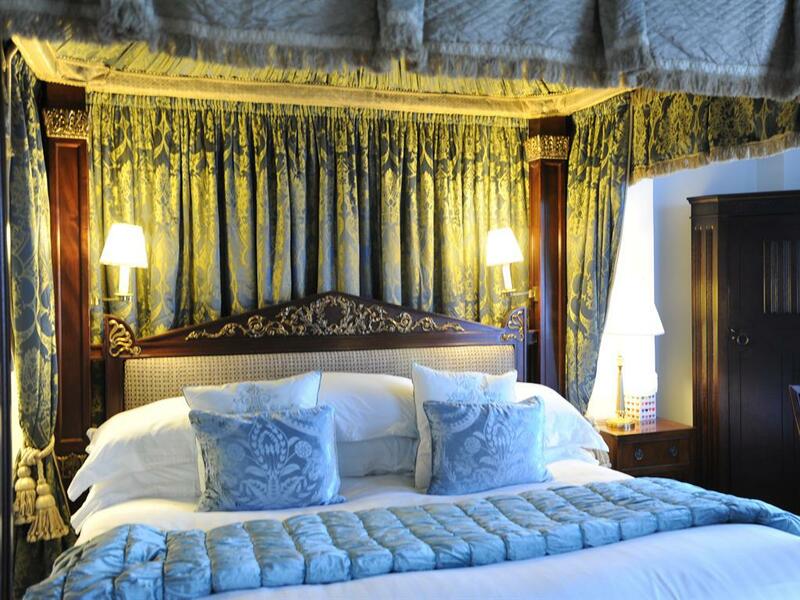 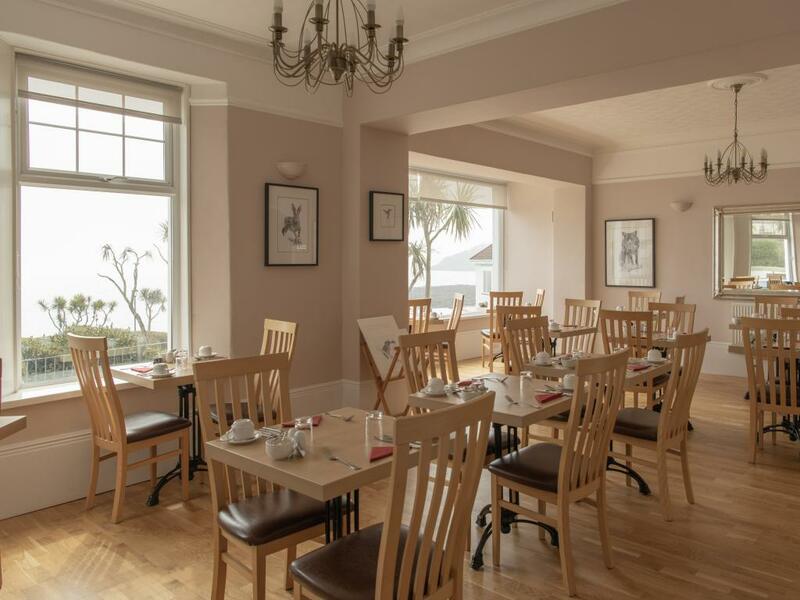 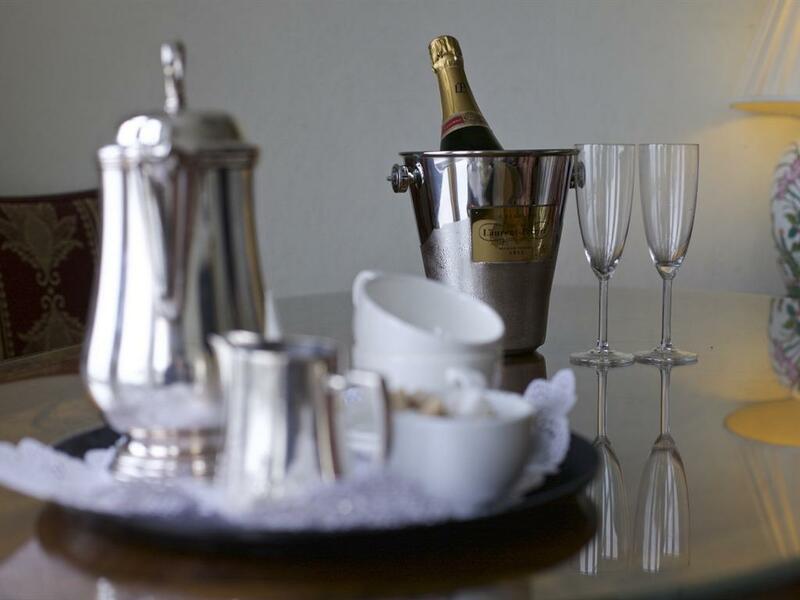 Winner of the Laterooms 'Simply The Guest' Award for the best Beach Hotel in the UK, Anacapri is a 5 star AA rated Guest House with a fully licensed bar - one of the best in Falmouth and was built around 1906, with sea views from most rooms. 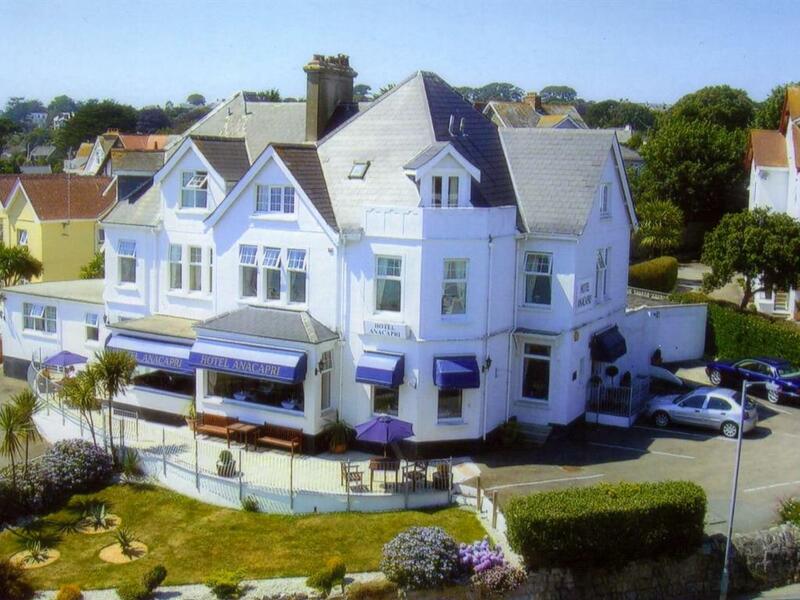 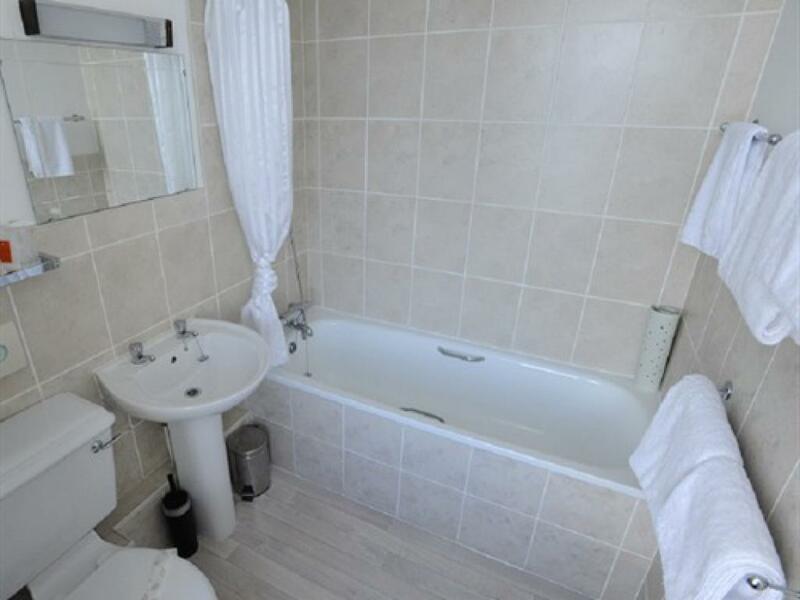 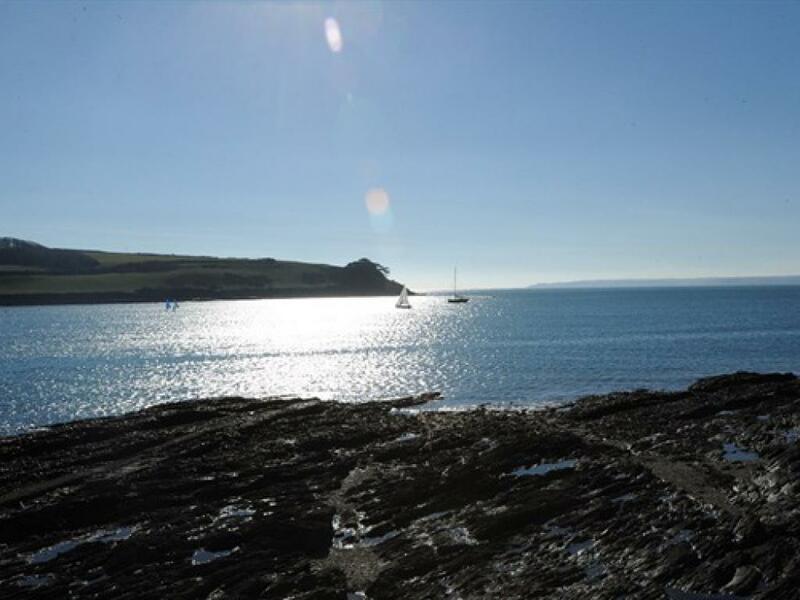 The guest house is in an idyllic location, situated just opposite Gyllyngvase Beach/Falmouth Bay. 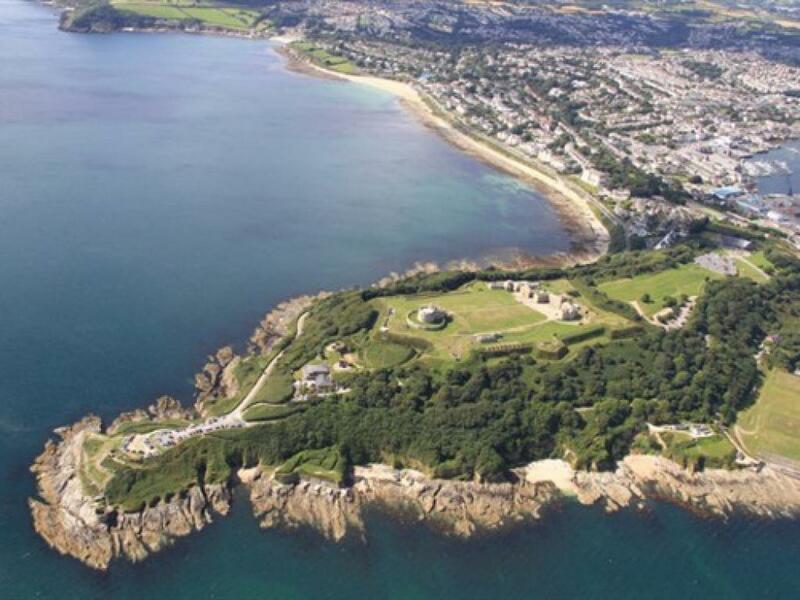 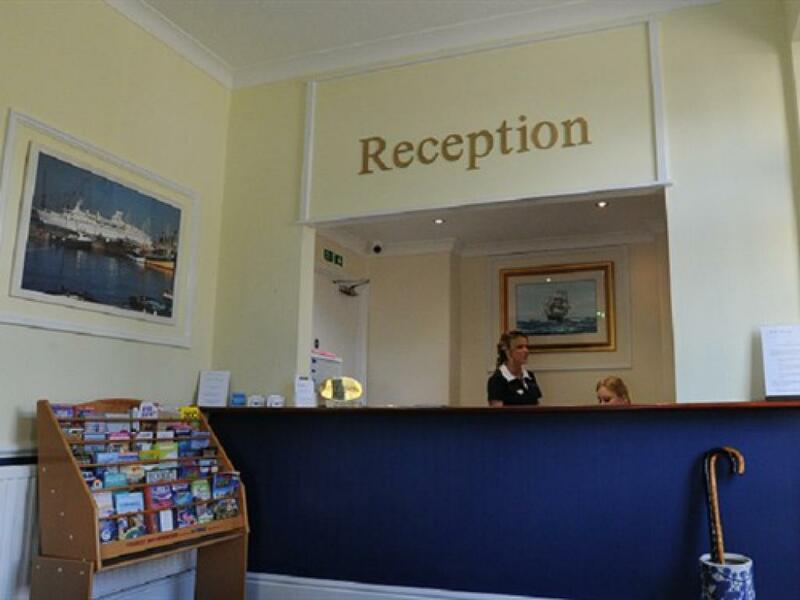 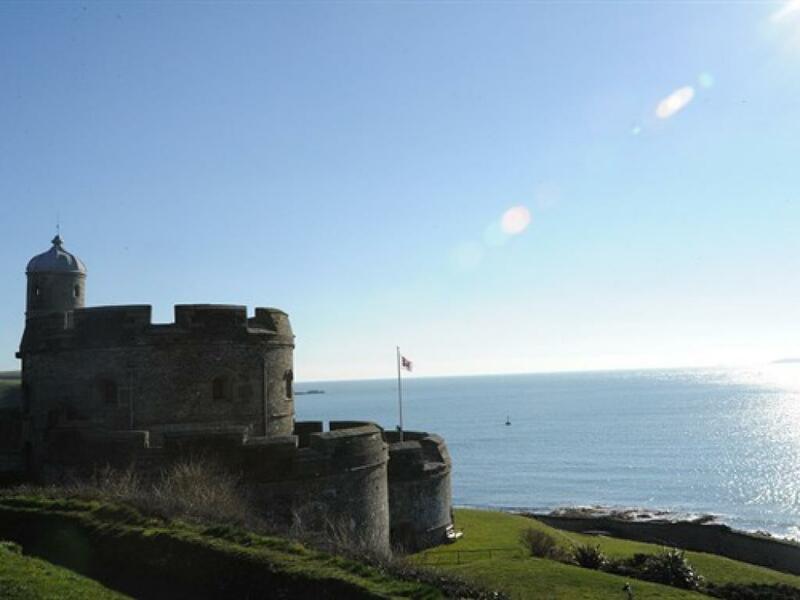 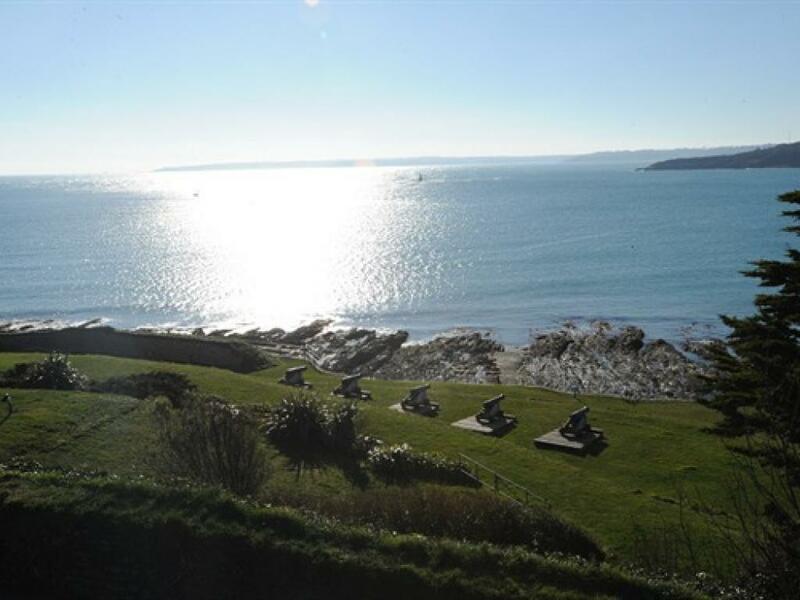 The National Maritime Museum, Falmouth town centre and Pendennis Castle are all within ten minutes walk. 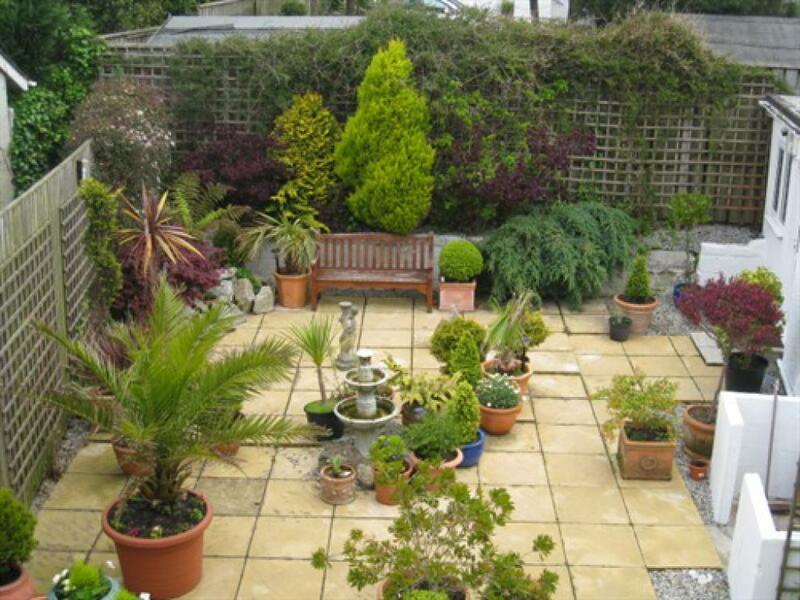 Take in watersports, river trips or explore one of the many local gardens. 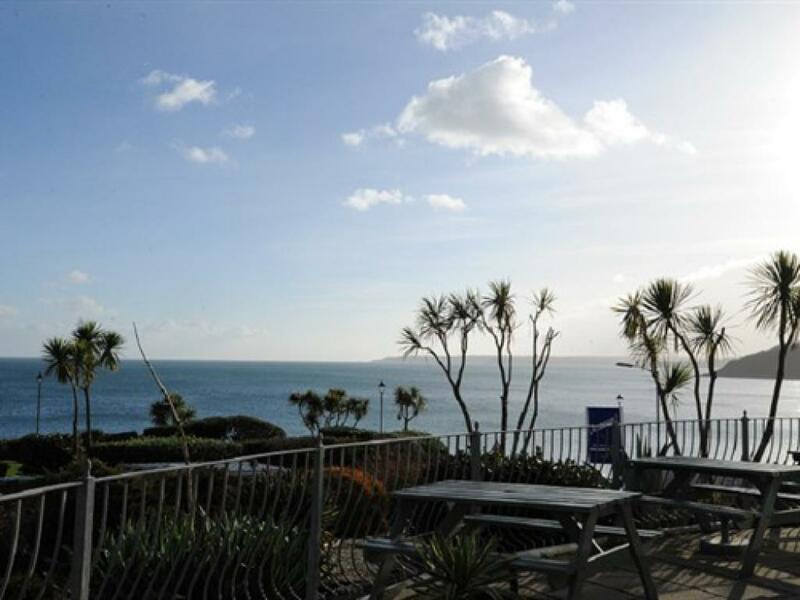 We are also an ideal base from which to explore Cornwall, being a forty minute drive from The Eden Project, St Ives, Newquay and Land’s End. 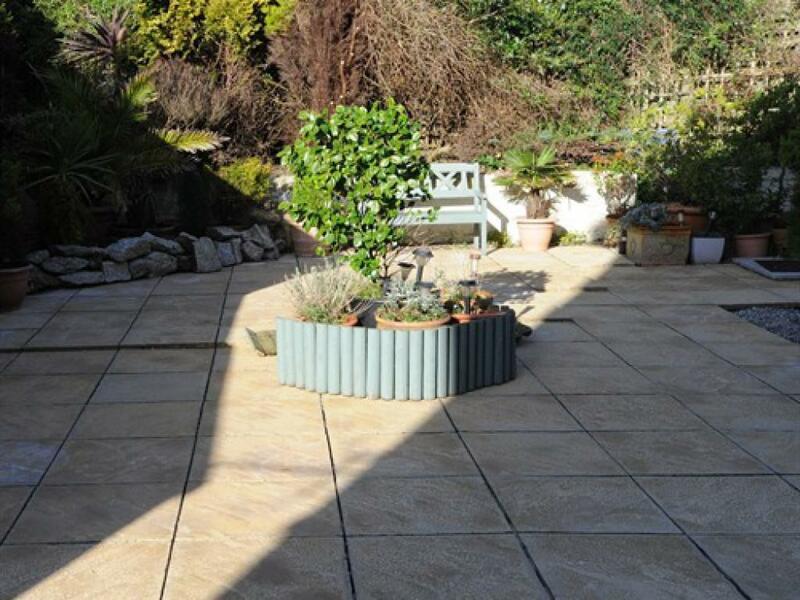 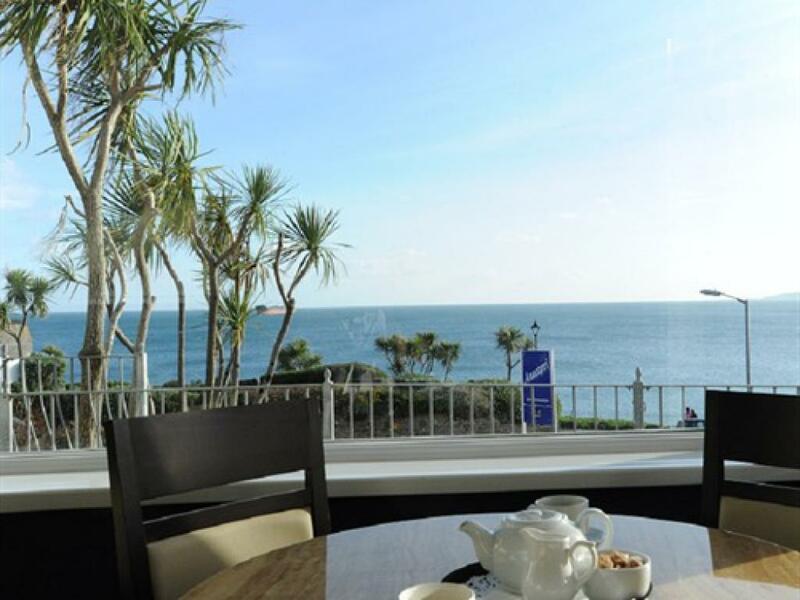 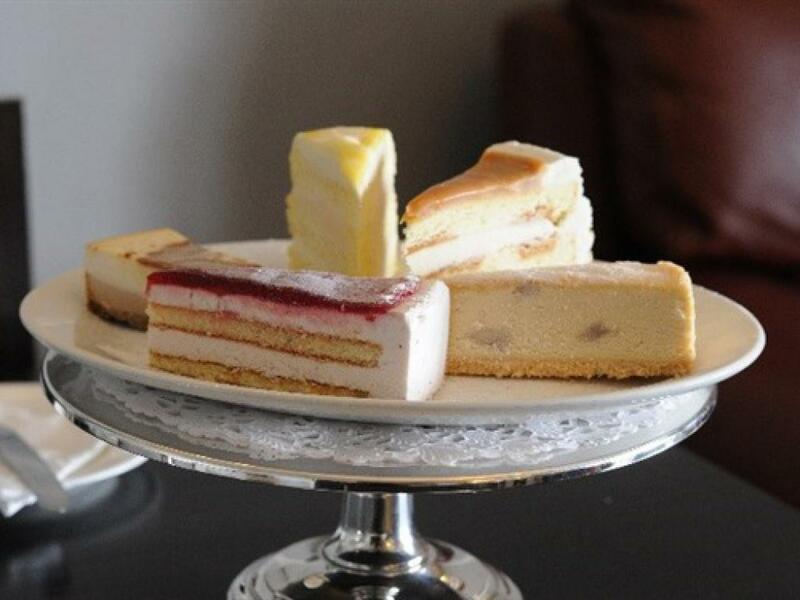 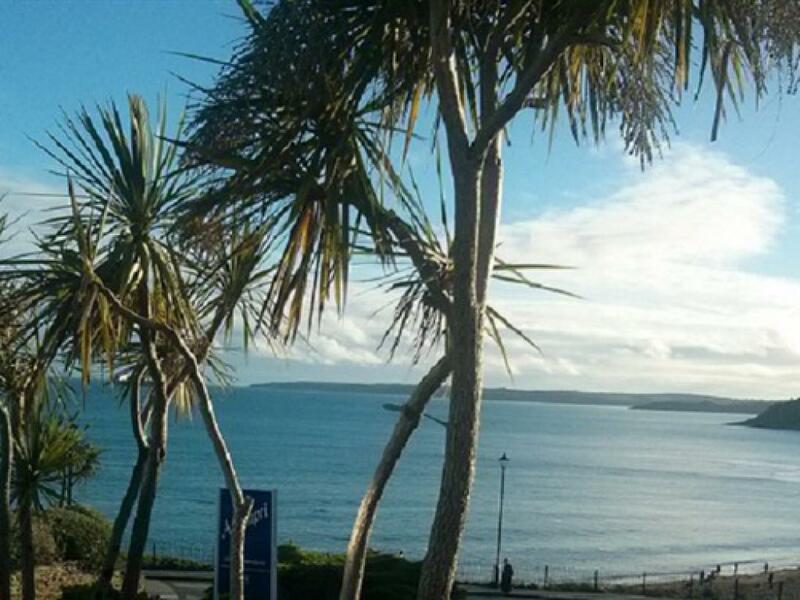 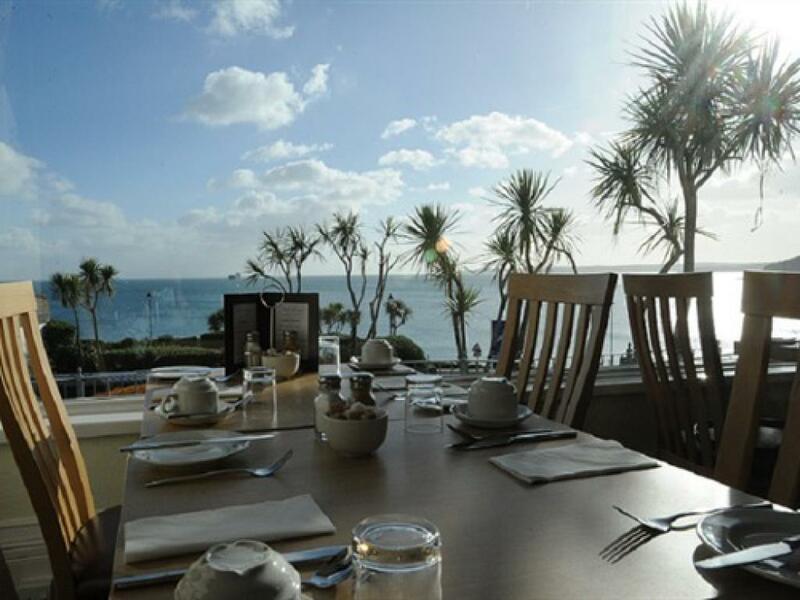 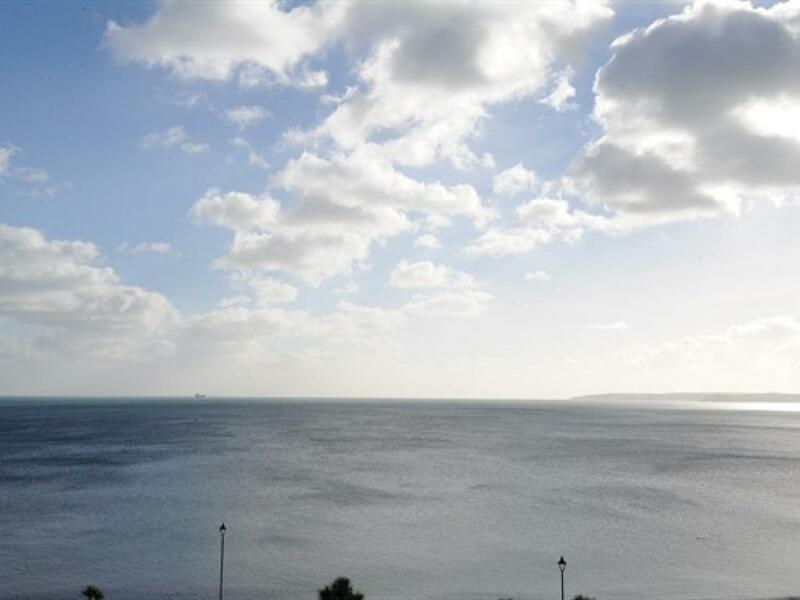 Relax on our sun terrace overlooking Falmouth Bay, Gyllyngvase Beach and the surrounding coastal scenery. 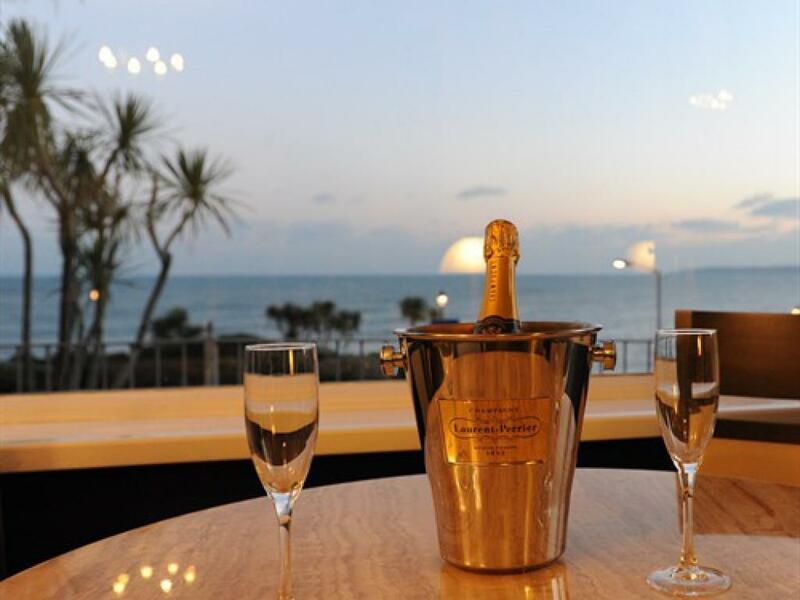 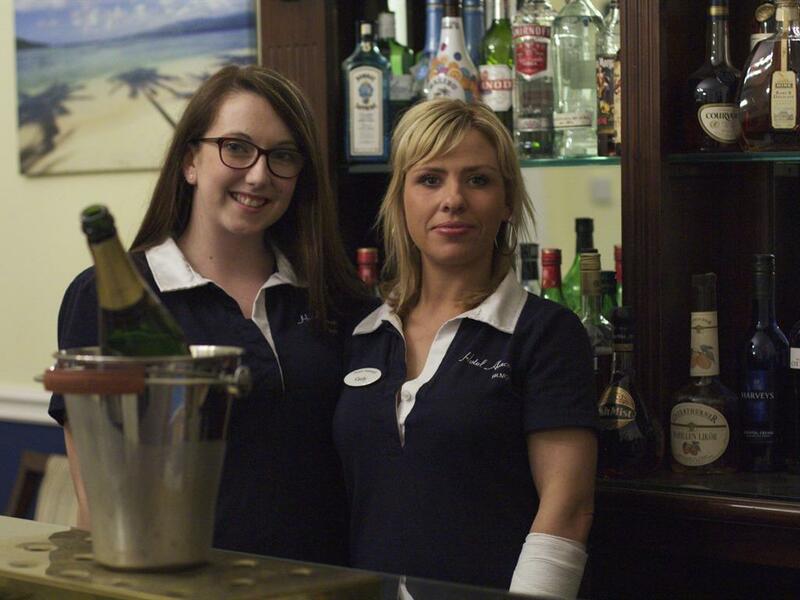 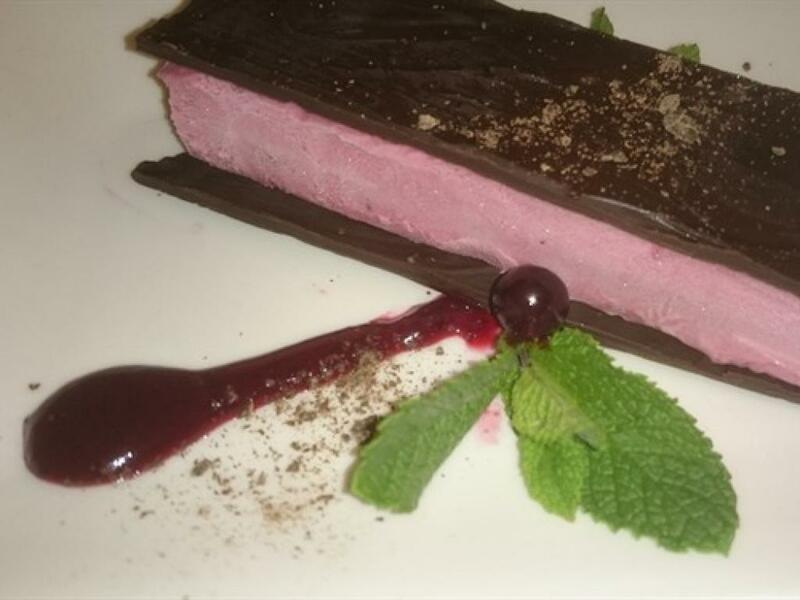 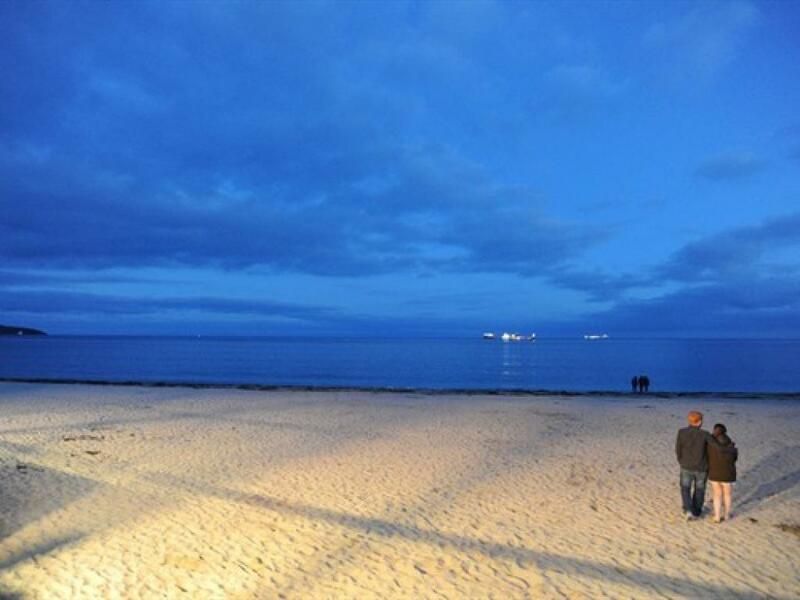 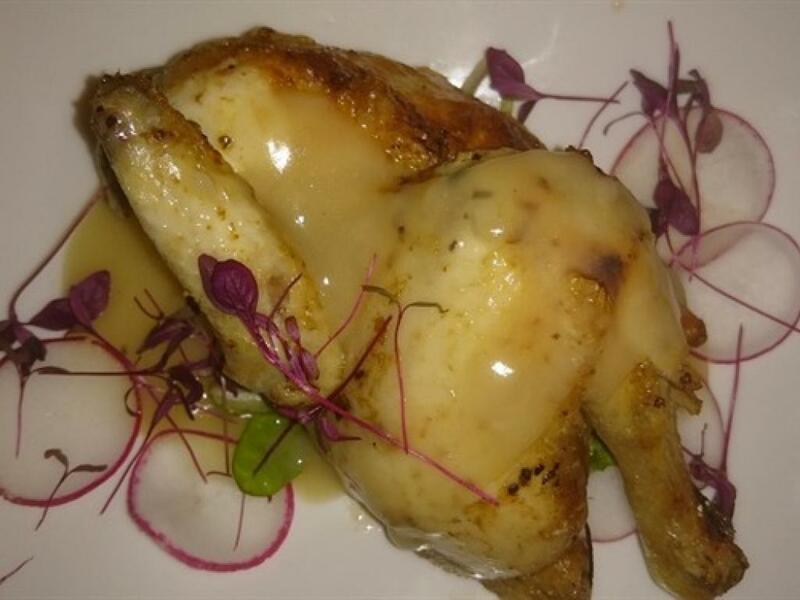 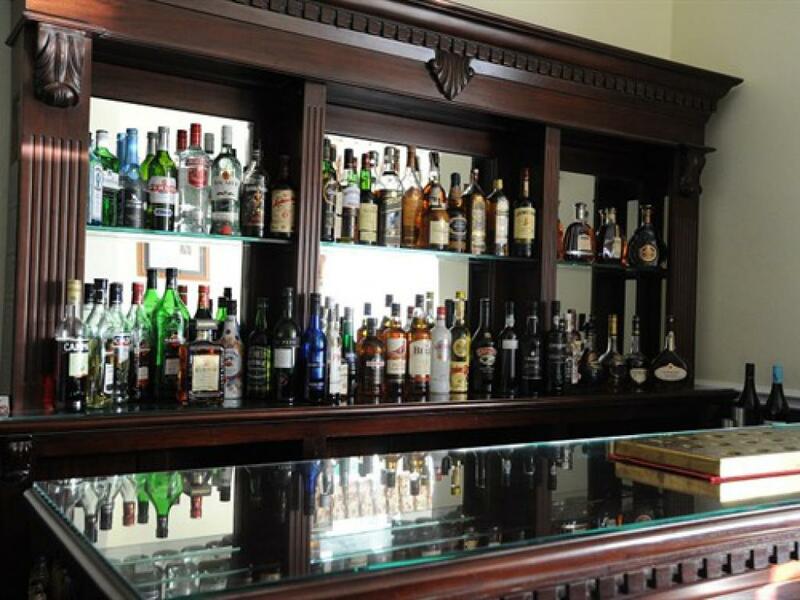 Alternatively enjoy the sea view from our licensed bar and lounge. 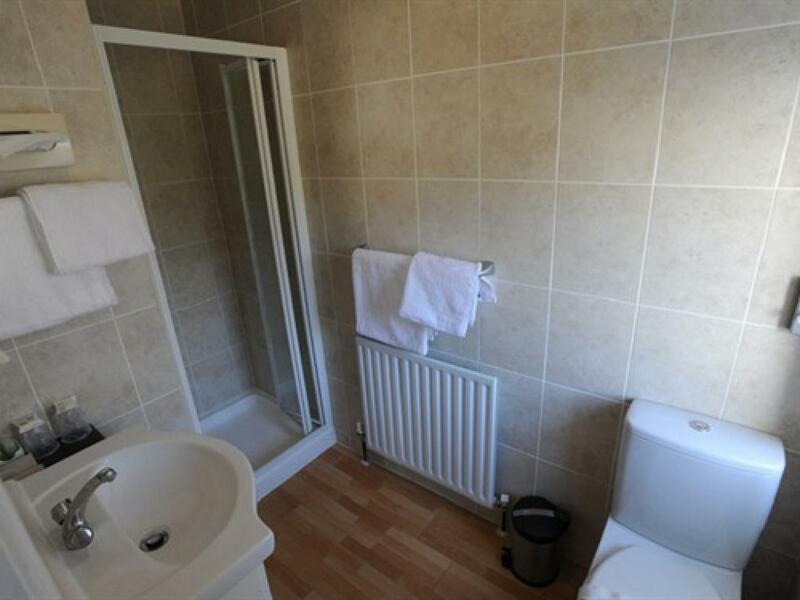 Free wireless internet and private parking.